Pune has already emerged as one of the perfect places for IT jobs. What latest makes it a perfect destination is its favoring condition for several android jobs. Infinite list of data appears when we search ‘android jobs in Pune' in search engines. 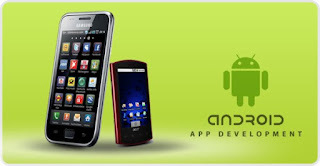 Android application developers see this city a perfect place for jobs in android based application development companies. Considering the huge share of android based smartphones in the market, many companies have started developing android based applications here. 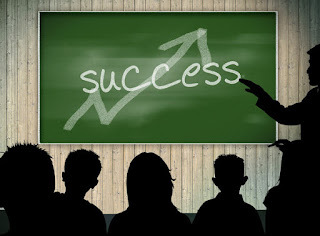 It has risen up the current scenario of jobs especially in phone application development in the city. Pune already has thriving IT industry. For companies here, android app development has never been a rocket science or they never considered it as an alien technology. They took it as a ‘name' only given to different set of programs created through codes. Now, this city has various android based app development companies which cater different businesses in the scene. Companies which choose Pune to develop their android application find the city with talented workforce, better infrastructure and growing IT atmosphere. Google has given us this platform - android. Without it we cannot be able to have smartphones at cheapest prices. The good results in good. It gave us the most powerful, interesting, attractive and user-friendly operating system. On the other hand, app developers created android based apps to make the buying of android based smarphones worthier for consumers. Ultimately, Google is reaping the sweetest fruit through more application developments. It adds more reliability factor to this major brand. Apps excite people and create buzz around. It gives reasons to smarphone makers to smile. 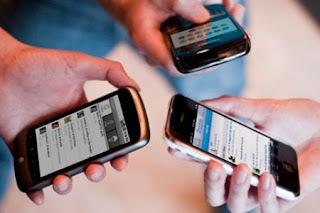 People are addicted to using smartphones and android apps installed in their mobiles. The more the revenues, the more the benefits to consumers as it would loosen up the high cost of phones. 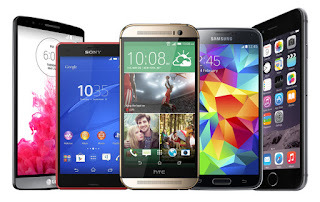 Phone manufacturers will consider the increased sale to decrease the rates of costly phone. We are curious people. We love to experience updates. Things come and get older immediately. Market always requires updates and launch of new apps to use. Android app development companies continuously design and develop fresh applications. The curiosity of people gives the app development companies enough reasons to be happy. Who earns the ultimate benefit of updates in the market? Of course, we, as consumers, enjoy the most out of all in the hierarchy. Whatever technology comes, consumers enjoy it. Any android app that company develops; we use it and get facilitated. App developers lie among Google, smartphone makers, development companies and users. Android gives ample scope of jobs in the market. You should be thankful to Google if you are one of the android developers and looking for job. The city has widespread opportunities for lucrative jobs. Stark Infotech, Xoriant, purplechai etc. are some of the companies in Pune which develop applications and offer career opportunities for experienced individuals and freshers. ‘Android' benefits many including job seekers who are looking for android jobs. 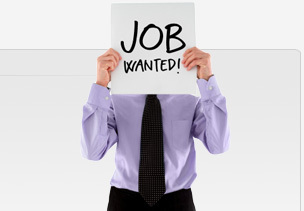 Job seekers find it interesting, challenging and fruitful career opportunity. Different android applications, games and utilities have facilitated our lives, various others will cater us soon and more will be launched in future. It means, we will have many job possibilities in future. Whether you are an expert android developer or just a fresher who want to sharpen skills in android app development, Pune can serve you smartly with its rapidly growing IT sector.